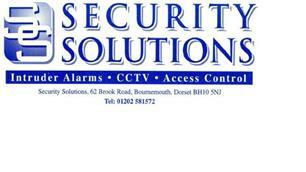 Security Solutions - Alarms/Security based in Bournemouth, Dorset. Established for over 10 years, with 30 years experience in the electronic security business. We pride ourselves on our excellent service from survey, installation and service.